Annmarie: Question 1. What do you fun? Christina: Answer: I love to write, read, love outdoors activities and travel a lot with my family. I also loves music and currently working on a new song. I play the guitar and piano. Annmarie: Question 2. Do you experience writers block? Christina: Answer: Yes, I do experience writers block. For instance, while writing “This is How We Grow” this was a long process. I had to rewrite it and I was stuck for months. In addition, life got the best of me due to loss of a dear friend and son heading to college for the first time. I wrote the 3rd book within two months though I don’t recommend doing this. Annmarie: Question 3. Where do you get your ideas? Christina: Answer: Most of my ideas comes from personal experiences and I am always reading and sharing with others through my books. 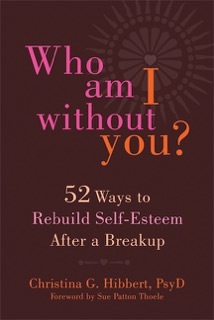 For instance, “Who Am I Without You?” was written to exam yourself and how to get through hard time. Annmarie: Question 4. What’s the favorite part of this book? Christina: Answer: My favorite part is the 2nd part of the book that talks about “Building Unwavering Self-Esteem, Moving On and Uncovering The Real You. Annmarie: Question 5. Any advice to give aspiring writers? Christina: Answer: I attend writing conferences which has helped me a lot. It’s hard to write a book when it is a personal story, but one advice I would like to tell you is that writing is a long process. For example, I started in 2008 and some of my writings comes from my journals. I also set a timer for 10 min after the kids are asleep and write. I also increase this to 20 minutes a night and I develop a writing process. Annmarie: Question 6. Anything you would like to say to readers and fans? 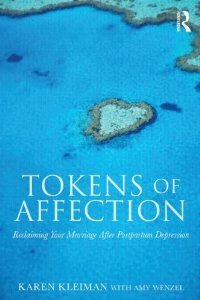 Categories: Divorce, Emotions, Family, Relationships | Tags: divorce, family, marriage, realationships, self-esteem, spouse | Permalink.